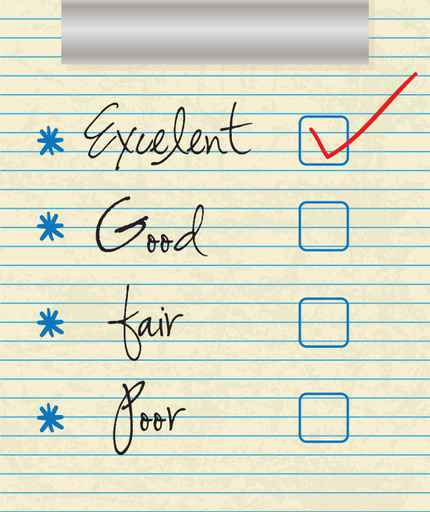 The Northwest Evaluation Association (NWEA) recently released a study on assessment. The report, Make Assessment Work for All Students: Multiple Measures Matter, polled 4,200 educators and found that 83% of teachers think students spend too much time on tests. Outside the classroom, assessment conversations often focus on summative assessment and high-stakes testing. However, teachers know that unless formative assessments are completed in the classroom, there is no way to know how well students understand the concepts being taught. As the characters Jax and Gia guide students through lessons, teachers can assess students as they move. 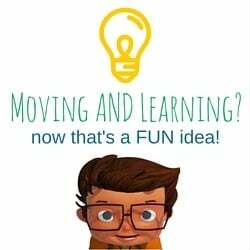 By simply watching the movements students complete, teachers can determine which students grasp the concepts and which students need additional practice. Track how students are doing. Email parents with information on students' performance so parents can help their children work on lessons at home. The web-based Walkabouts subscription includes access at school and at home. Want to learn more about using Walkabouts for formative assessment in your classroom? Request more information! One of the gems at Edublogs is Larry Ferlazzo’s websites of the day. Not long ago, he posted several quotes in the post Formative assessments are powerful. Assessing student understanding in an informal, in-the-moment way is important to each student’s success. That’s why we built an assessment feature into Walkabouts—to make it simple for teachers to see which students understand, and which students need a little help—just by looking around the classroom during a lesson. If you want to learn more about the benefits of Walkabouts in the classroom, here's how you can get more information! Edudemic shared this infographic highlighting the differences between summative and formative assessment. Both are important to gauge student understanding. Many teachers use movement-rich Walkabouts lessons to complete informal assessments on their students. 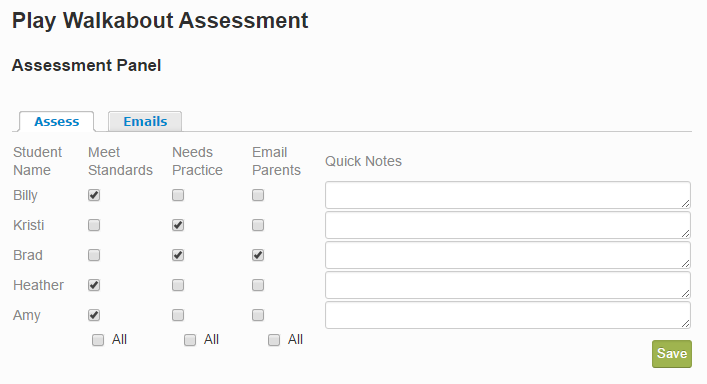 Click here to learn more about using Walkabouts for assessments. 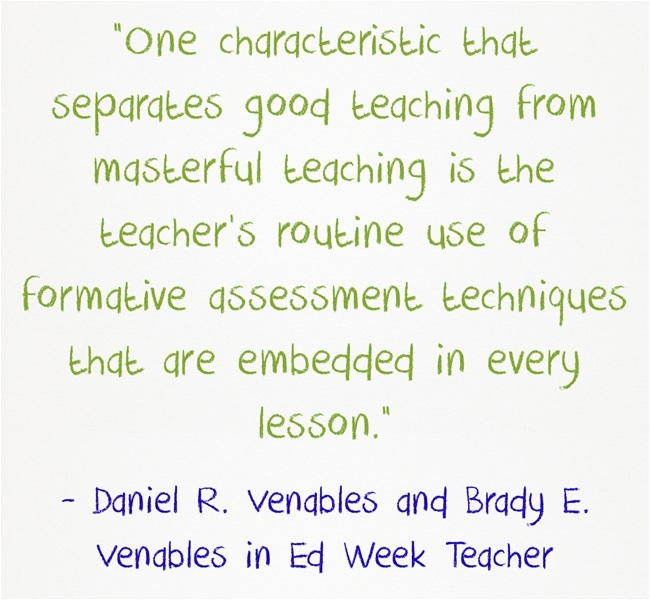 How are you using formative assessment in your classroom? Outside the classroom, assessment conversations focus on summative assessment and high-stakes testing. As educators, it's easy to see the importance of those assessments. We also know that unless formative assessments are completed daily in the classroom, there is no way of knowing how well students grasp the concepts of the lessons you are teaching.